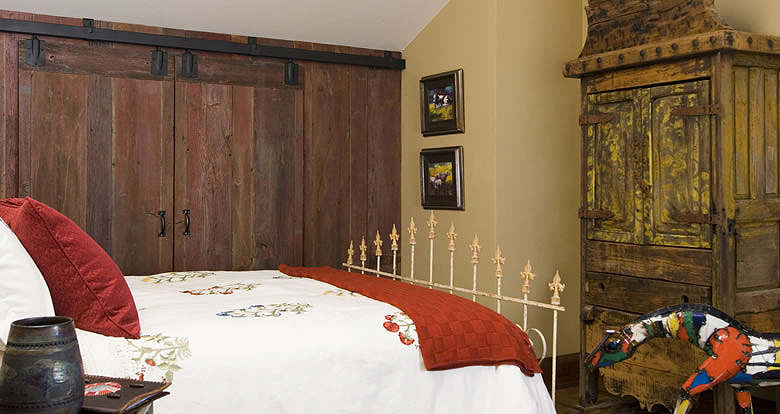 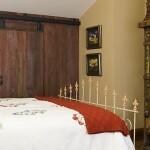 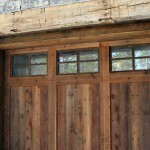 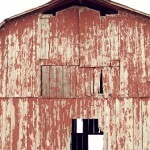 Sourced from century old previously painted red barns, faded red antique barn board is a truly unique and special reclaimed product. 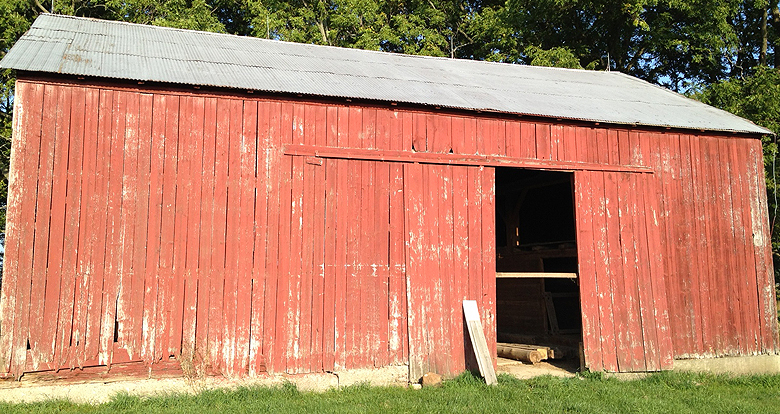 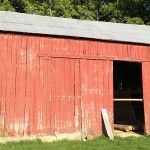 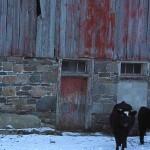 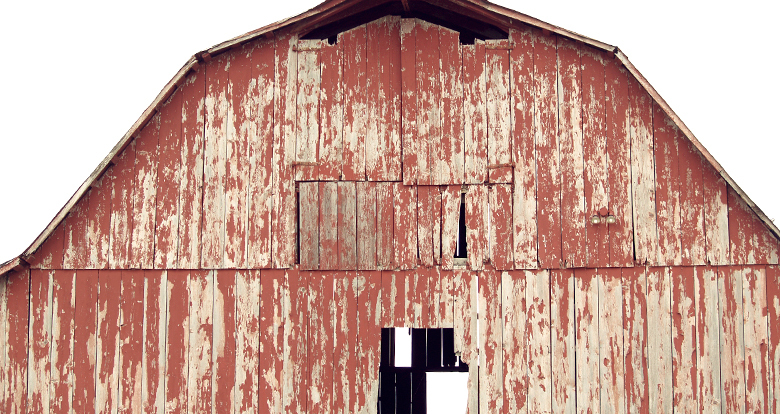 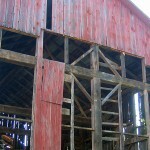 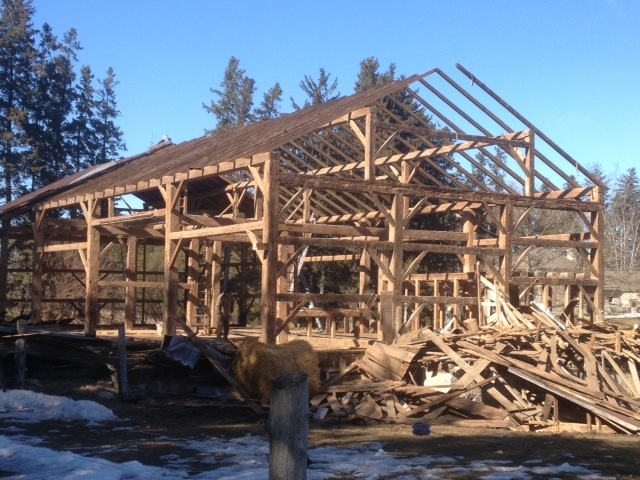 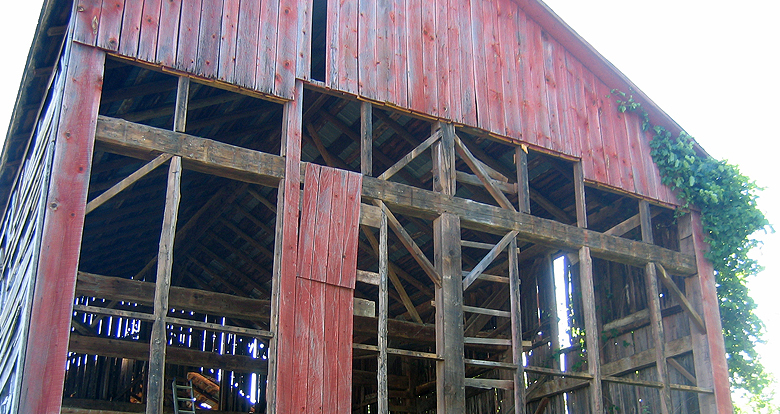 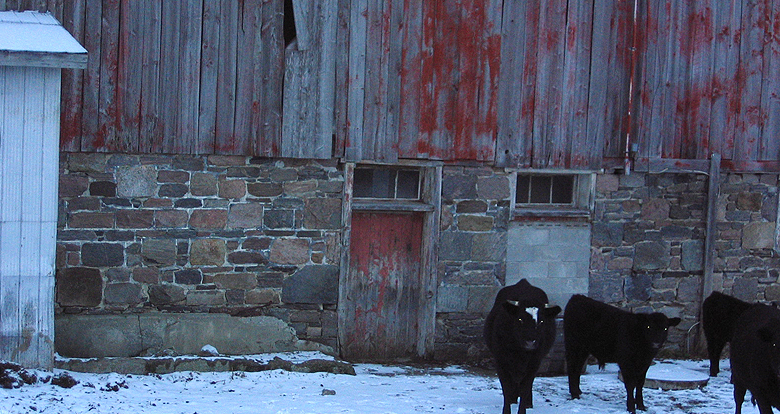 Whether is was for aesthetic appeal or to preserve the wood siding, the early Canadian farmer painted their barn with a compound of rust, blood and linseed oil, resulting in a rich red colour. 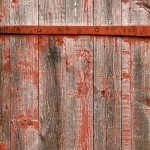 The mixture was plentiful, inexpensive and long lasting, and after 100 years of exposure and seasoning the painted boards fade to create a remarkable grey/red mix coloration. 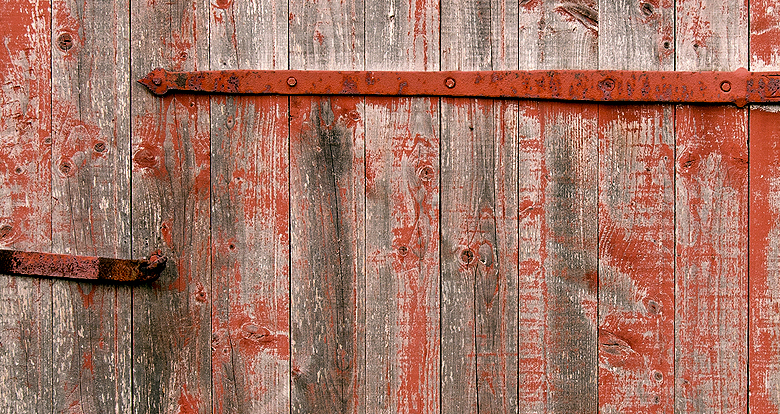 Each board is unique in character and weathering, knots are deeper in colour and fading of the paint varies throughout the board. 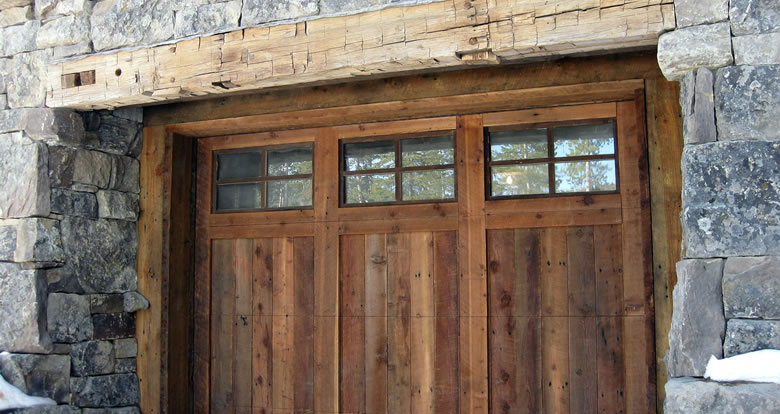 Applications can include, but are never limited to; exterior siding, interior wall cladding, accent walls, ceilings, wainscoting, loft doors, etc.. 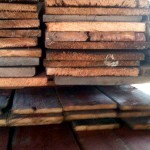 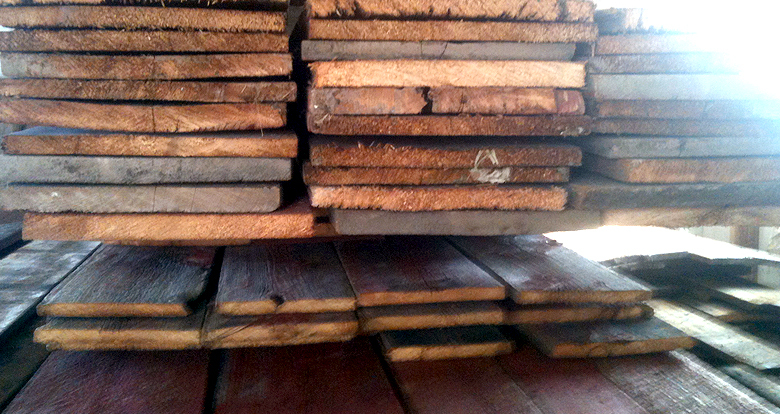 Boards will vary in thickness from 3/4″ to 1″ and over and generally range from 8 to 18 inches wide with lengths from 4 to 16 feet.